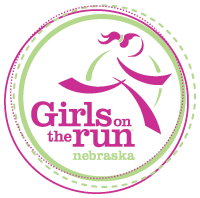 Girls on the Run of Nebraska is a nonprofit 501(c)3 positive youth development program. 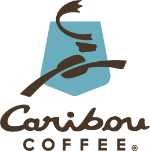 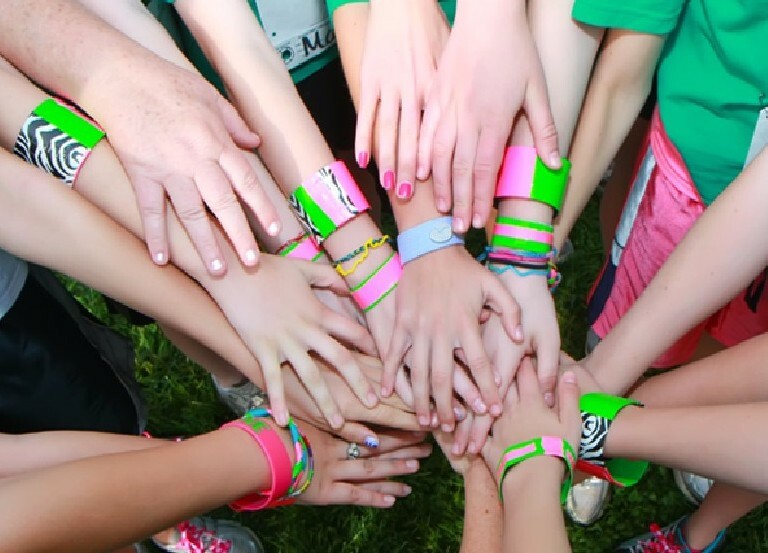 In addition to tuition and 5K fees, the organization relies on donations, grants, sponsorships, community contributions and fundraisers to operate. 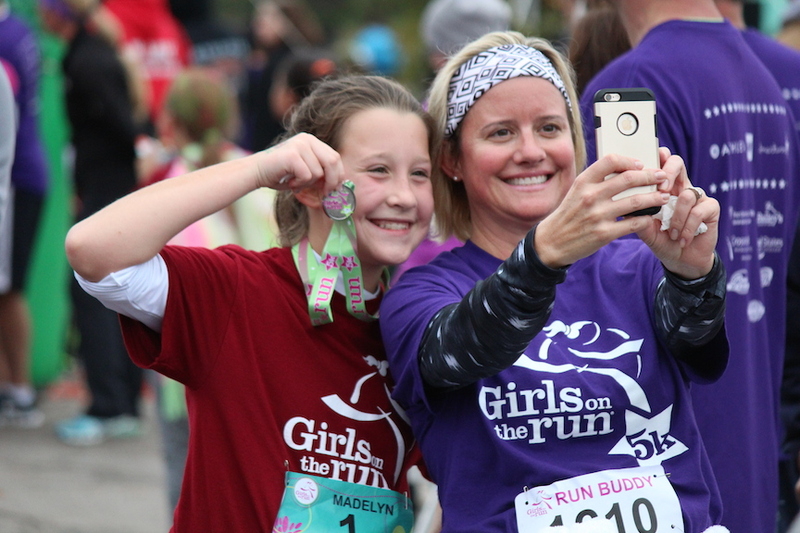 The program's unique blend of exercise, education, mentoring and “Girl Power” fosters confidence and promotes healthy choices in pre-teen girls. 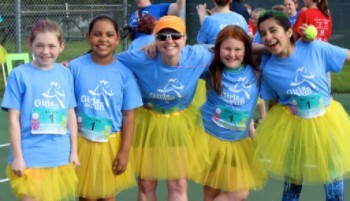 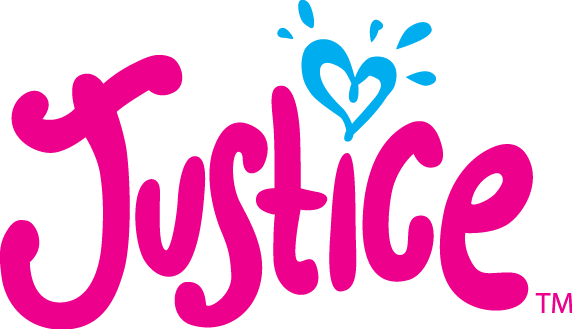 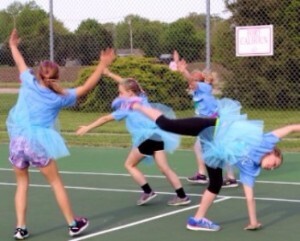 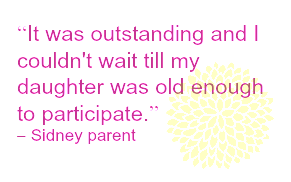 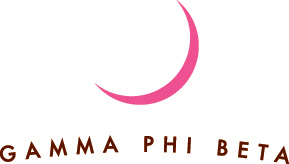 We’re changing the world one step at a time by empowering young girls with friendship, fitness and 5K fun. 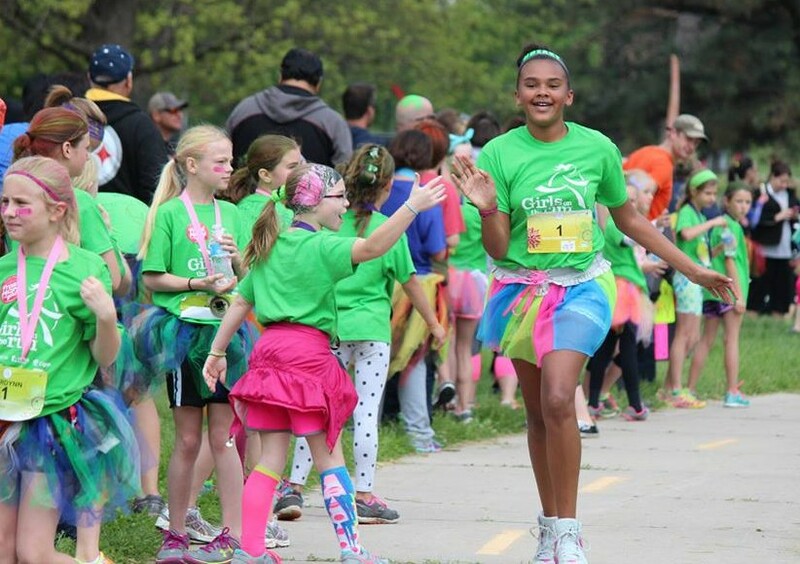 Quality after-school programs are expensive to provide, and GOTR-Nebraska is proud to keep its costs and tuition well below the national average fee charged of $140 per girl.